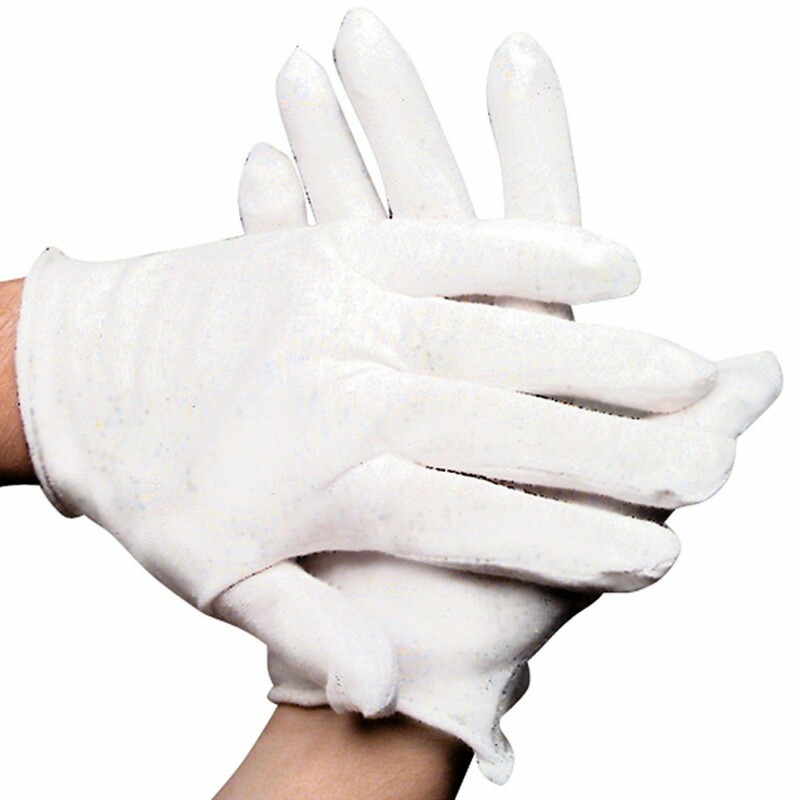 Includes (1) pair of white gloves. One size fits most. Cotton.